I work out of my home so you can give me a call anytime or leave a message. 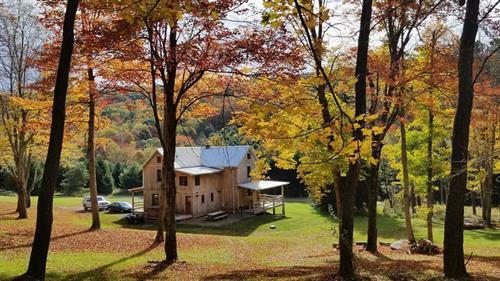 Located just 15 min from Deep Creek Lake you will find seclusion and serenity. At Country Charm and Whispering Pines cabins you can enjoy watching the mules, chickens and gathering your own fresh eggs. 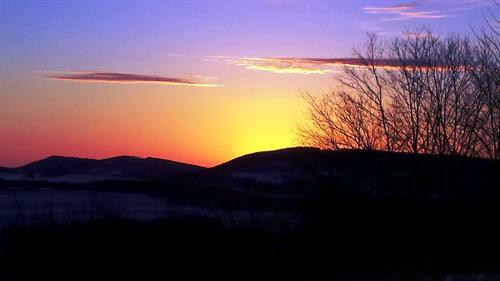 Mystic Mountain is a secluded cabin on top of a Mountain all by itself with a 30 mile view. 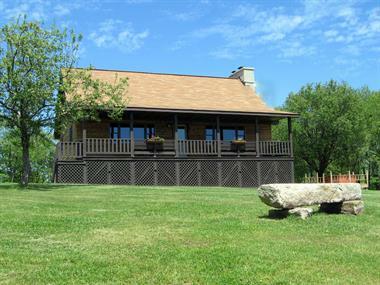 Rustic Memories is a secluded romantic cabin with a view of farmland and woods. 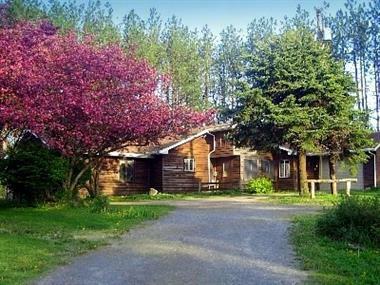 Bears Den is a secluded romantic quiet cabin with a view. All of the cabins have hot tubs, fire pit, and charcoal grills. Our country homes will slow down your hectic pace or liven up your sense of adventure.Bird watching, sightseeing and then relaxing around the fire.Secluded and peaceful. Cranesville is the place to be! We now have WI-FI and land lines in all of the Rentals.